Facebook is a very powerful and cost-effective tool to promote your business. We use a variety of advertisement types and targeting options to promote your business to potential customers. With more than two billion people using Facebook every month, you can rest assured we can get your message out. Your campaigns can be targeted to people based on their interests. Facebook Ad's is one of the most effective ways to drive traffic to your website. We can create and manage campaigns that are specifically design to generate leads. It's a great way to drive sales and continue growing business. Facebook Marketing is very cost effective and is perfect for businesses of all budgets. You can expect to see results very quickly with Facebook marketing. We will work hard to get the best results. We can set up and manage your Facebook marketing campaigns for your business, and target them to your potential customers. One of our clients Facebook marketing campaigns achieved the following results. 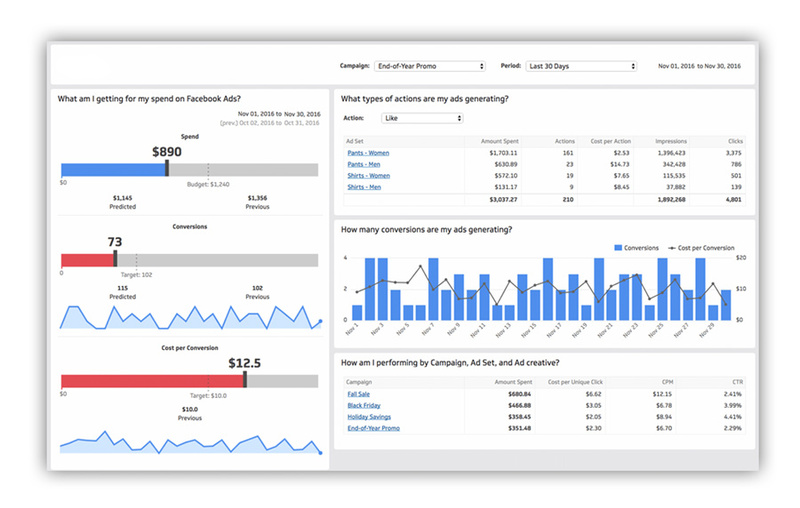 Facebook provides powerful tracking to help understand how your advertisements are performing. We test our client’s Facebook advertisements vigorously to ensure you are achieving the highest return on investment. With the use of A/B split testing we can determine which ads attract more customers, so your marketing money is used effectively. 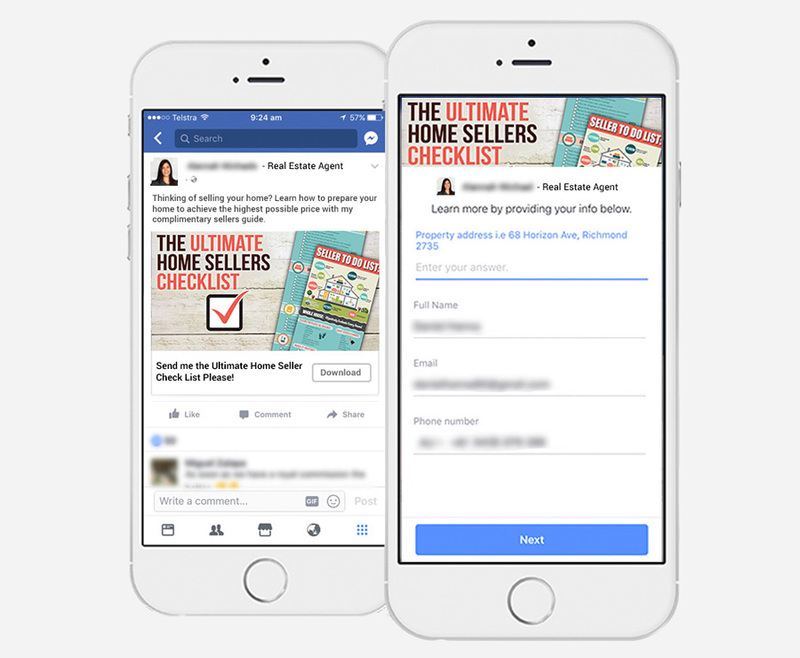 We measure ads served on Facebook, Instagram and Audience Network for their ability to drive conversions, offline sales and in-store visits to determine if they are adequately achieving your business goals.